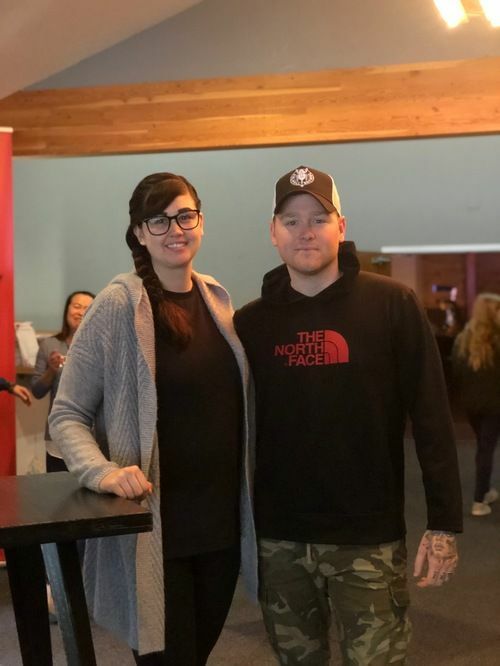 "We moved to Washington from Hawaii in October of 2017, and one of our first tasks was to find a church home. We tried a couple different churches and they didn’t feel like “home” to us. When we found Hillcrest it felt right as soon as we walked through the doors. Not only was everyone so friendly and welcoming, the worship team was Amazing! And Brian delivered a great message! We were immediately excited that God placed us there and knew he had plans for us in this church. A couple months later we started to volunteer for the mingle prep team and it felt great to be giving back to a church that has been giving us so much. We’ve seen so many blessings from God in our lives!! We are now expecting our first child, and Trey got a promotion at work, we have a beautiful house and it’s all thanks to the greatness of Jesus!  We hope to soon start helping out with the youth group and continue to build relationships with the families of Hillcrest! We love our church!"